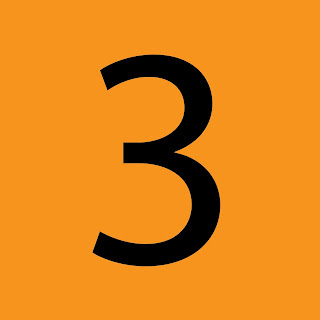 Those born on 3,12,21 of any month are said to have number 3. Jupiter is the ruler. They are very disciplined and focused to the extent that they behave like a ruler and can't tolerate laziness in work. This makes the people working under them against them. Let's see whom should they love and befriend. as per numerology At times they become very stubborn and prudent. They require some one who has patience and understanding as life requires balance.They should marry and befriend 1,2,9 number. If they marry number 9 then they are prosperous. Being friends with number 1,2 also brings them benefits. A partners role is very important in life. Also numerology laws suggest If partner is carefully chosen then it makes life easy to an extent. So one should very carefully select partner for marriage with open mind and heart. It's also seen that these people have chances of more than one marriage and their first marriage is the Always painful.